It's the last Meet the Doctor Monday! Dr. Jared plays trumpet in the mostly dentist band The Raw Nerve along with Dr. Schoettger on the saxophone/keyboard. 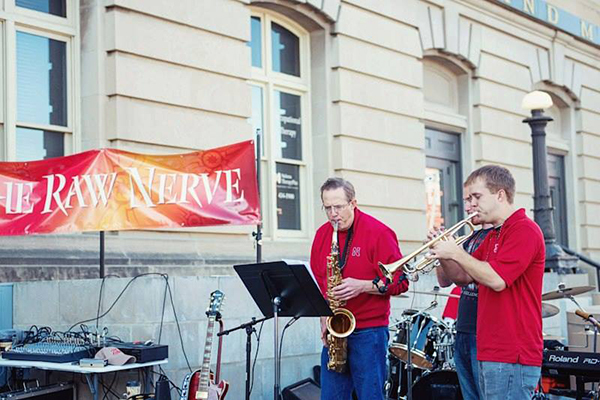 They love to play for Husker tailgates downtown and for various events and causes, dental or otherwise!